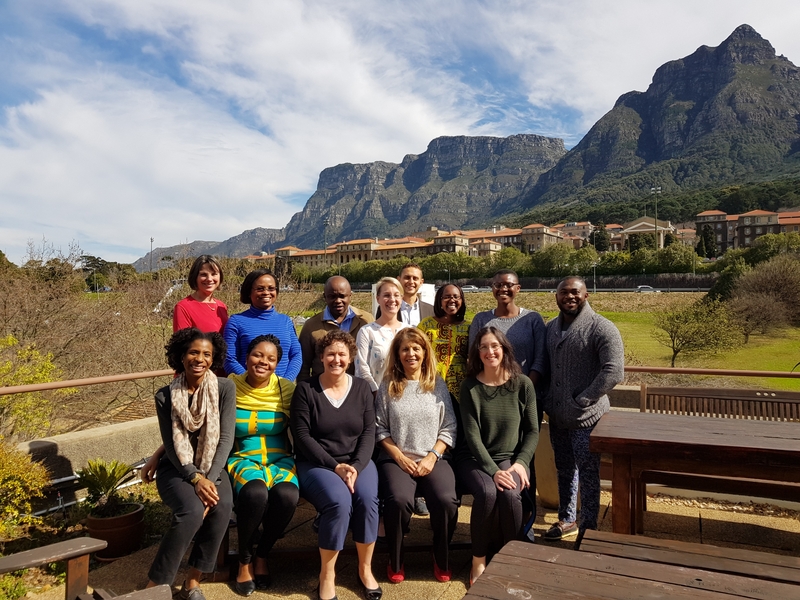 From 17-19 August 2017, CLS at UCT hosted the inaugural Sociolegal Studies Early Career Workshop. This was an intensive writing workshop which saw a small and promising group of draft papers from advanced postgraduates or recent PhD's, receive close attention and feedback from sociolegal scholars and mentors. A primary objective was preparing the papers for journal submission. The long-term goal of this workshop is to improve the diversity and quality of scholarship in sociolegal studies.